The state of Washington might be famous for its gloomy weather, but this is exactly the reason why Mt Baker Resort is such a good deal. Not only is this resort receiving record amounts of precipitations – which, during approximately 6 months per year, translates into snow – but it is also inexpensive. Although Saddleback can be just as beautiful in summer, it is the winter snow that makes this Maine resort truly appealing. 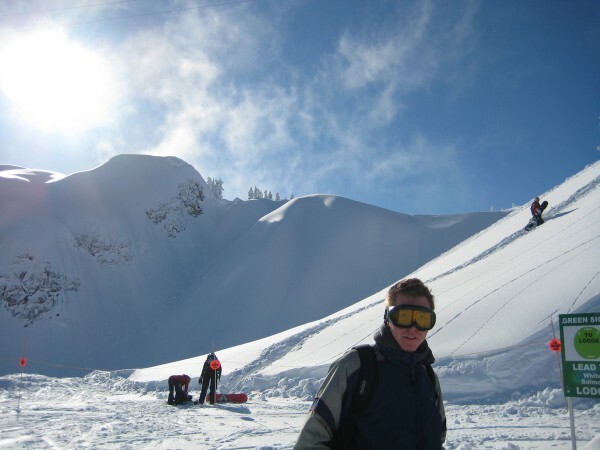 Skiers on a budget will certainly like the low lift rates, as well as the several slopes, covering all difficulty levels. Its cozy inns and lodges are perfect for a romantic escape or a family weekend. One of California’s premiere ski destinations, Lake Tahoefeatures hundreds of runs, from the beginner to the ‘extreme’ level. 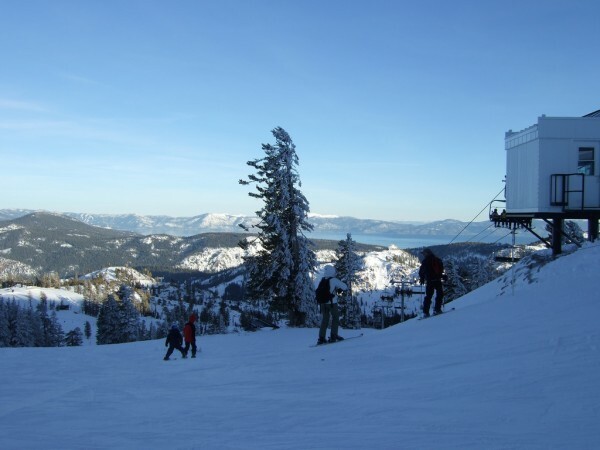 With over 100 lifts in operation and several dozen slopes, Squaw Valley might sound huge, but this can only be an advantage for those traveling on a budget. New lodges open every year, offering very convenient deals and packages for those willing to do some research. 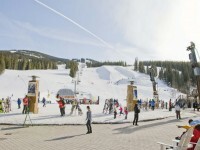 Who says that you cannot ski cheap in Colorado? If you adventure off the usual ski route and check out some of the less famous resorts, then you are likely to run into some irresistible deals. 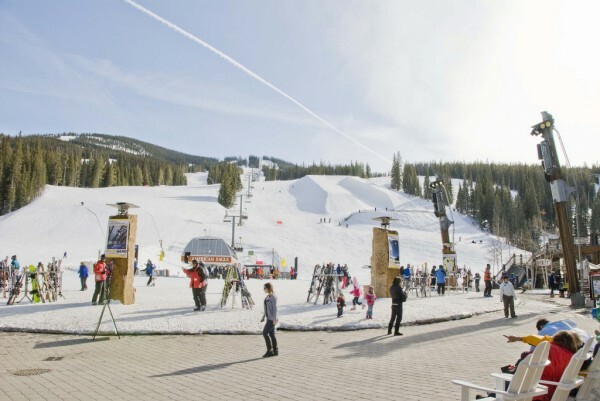 Those vacationing in early/late season at Copper Mountain (a huge resort, 2 hours drive from Denver) will end up paying less – if not half – the price for Colorado’s powdery snow, high altitude air and priceless panoramas.